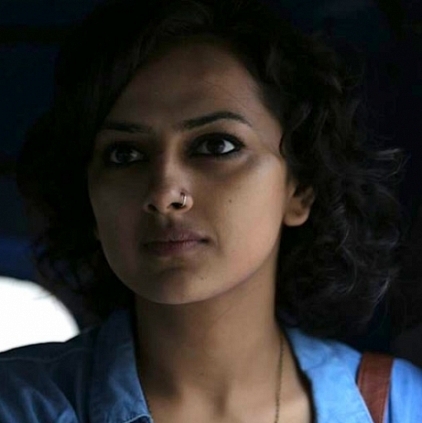 Shraddha Srinath of Kannada U Turn fame will be seen doing an important role in Mani Ratnam’s Kaatru Veliyidai. She is also doing the lead in Gautham Ramachandran’s film with Nivin Pauly as the lead. The talented girl is naturally excited and we catch up with her. “It's exhilarating to be in Mani sir’s film. I will be meeting him today. I am super excited. I am also excited to work with Karthi. I spoke a lot with Balaji yesterday, he's such a gentleman. It's a fantastic team. I cannot much talk about my character at this stage. All that I can say is I play this girl who's extremely full of life and with no inhibitions”. Kaatru Veliyidai is currently shooting in Ooty. Ravi Varman is the DoP while AR Rahman will be scoring music for this film which will have Karthi, Aditi Rao Hydari, Shraddha Srinath, RJ Balaji and others. It is also reported that Vipin Sharma from Bollywood is part of the cast. Stay tuned for more updates! "Some of them will bring a twist in Rajini sir’s life"
It happened for Theri… and now for Kabali! People looking for online information on Kaatru Veliyidai, Mani Ratnam, Shraddha Srinath will find this news story useful.